No restocking fee. Local pick up available. Q: Can this be used as a laptop charger? 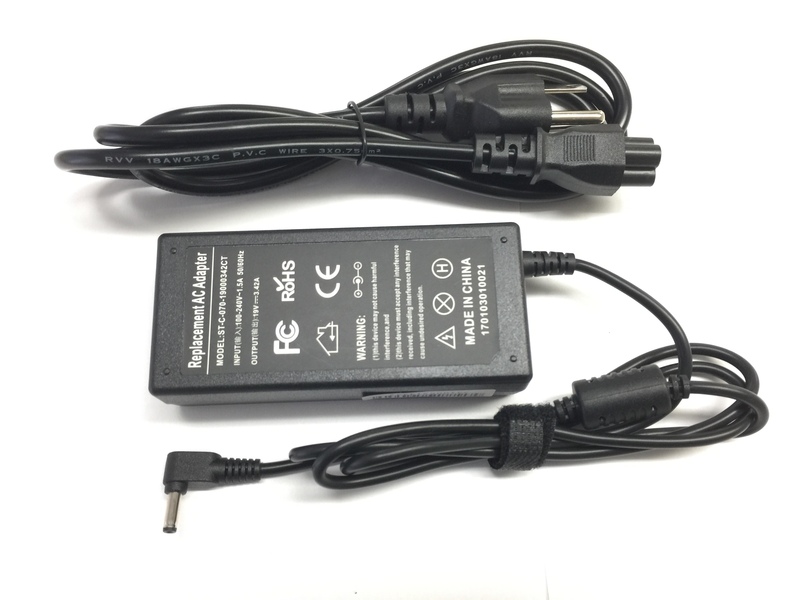 A: Yes, this ac adapter is for Asus laptop. thank you.